AMG’s role is to link community leaders to information that empowers them to efficiently and effectively serve their communities. Effective enforcement begins with effective education. 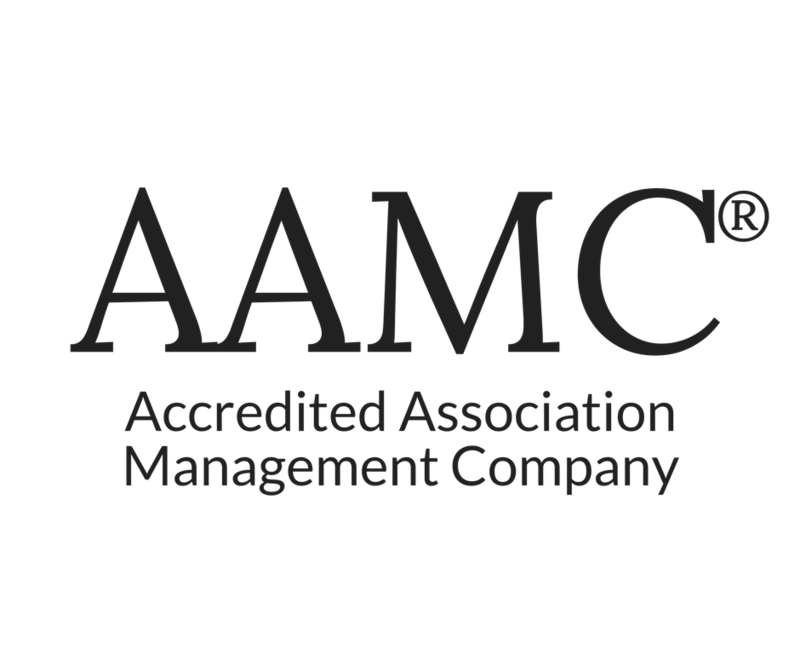 AMG has a proven system to help gain compliance without adversely impacting customer satisfaction. In addition to the legal documents, associations are governed, as are all corporations, first by federal law, second by state law, and third by municipal law. Typically each has statutes or ordinances, court cases and administrative rulings. 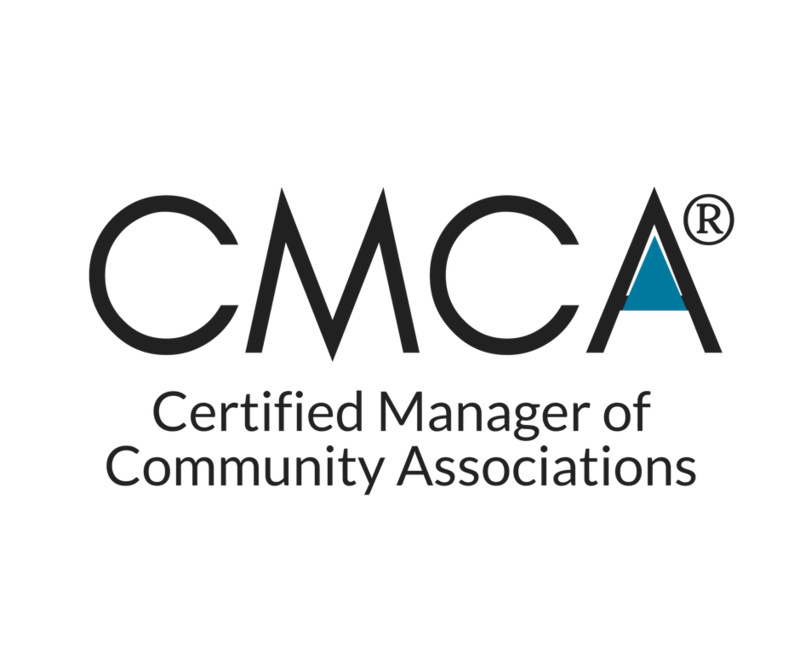 Familiarity with all of these is important to understand your duty as a community leader. AMG’s role is to link community leaders to information that empowers them to efficiently and effectively serve their communities. Effective enforcement begins with effective education. Communities that explain and educate the rules, covenants and laws that affect their owners have significantly higher compliance than those who do not. 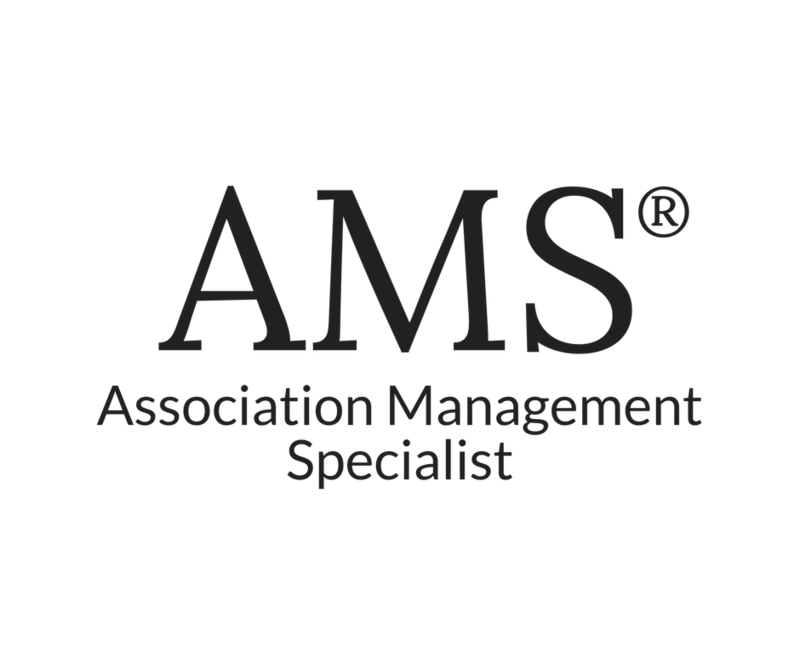 When violations do occur, AMG has a proven system to help gain compliance without adversely impacting customer satisfaction.